From ice chests and outdoor toilets to fridges and more modern conveniences, Phyllis Geue, 93, has seen a lifetime’s worth of changes. 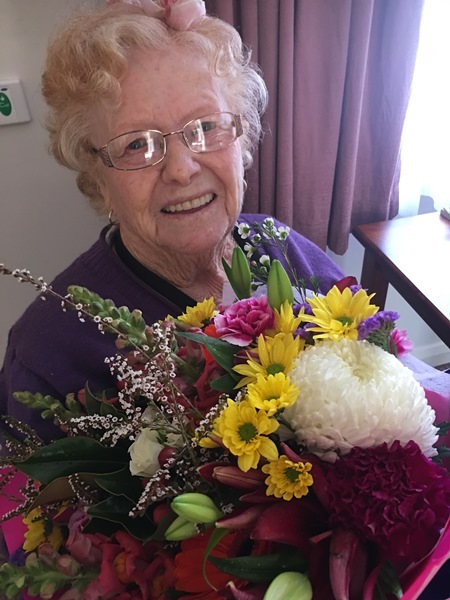 One of Housing SA’s longest-serving clients, she recently ended her tenancy after 74 happy years in the family home at Whyalla to move into an aged care facility. As a young woman Mrs Geue worked in a munitions factory on the BHP site, where she met her future husband Bill. Whyalla was the location of the first country building program by the SA Housing Trust, and in 1943 the couple moved into a newly built home at Brealey Street, where they raised their three sons. “Having the toilet down the back yard was at times challenging, especially with three small boys and particularly when it was wet or cold or when then van came to empty the pit and you were using it,” Mrs Geue said.